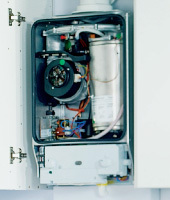 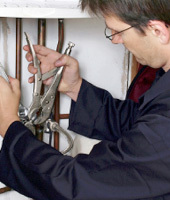 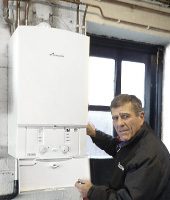 No matter what type of boiler your household has our team of experts can quickly diagnose and repair your boiler using quality components and parts, all repairs are covered with a 30 day labour and 1 year parts guarantee. 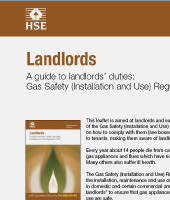 John Marshall take gas safety seriously and all of our Gas Safe Registered engineers are qualified to undertake gas safety inspections, Landlord / Home owner safety inspections and certificates. 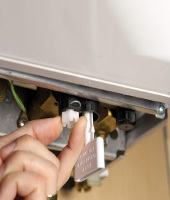 This service is also available for homeowners who wish to have their appliances safety checked for peace of mind or wish to show to show documented evidence to potential buyers that their gas appliances are in safe working order. 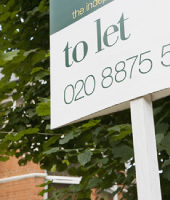 For a no obligation estimate, please call 020 8458 2155 / 07836353344 or contact us.